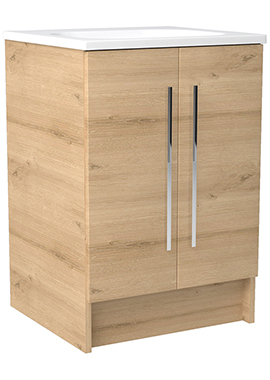 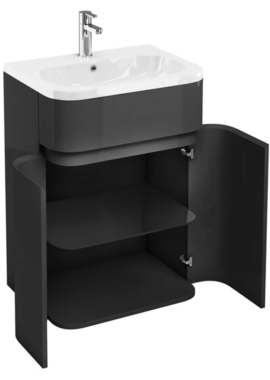 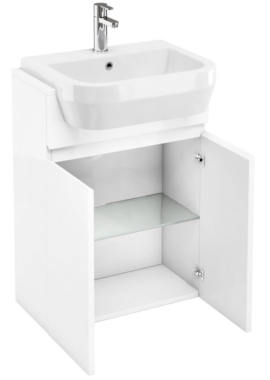 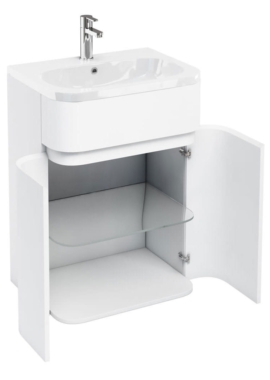 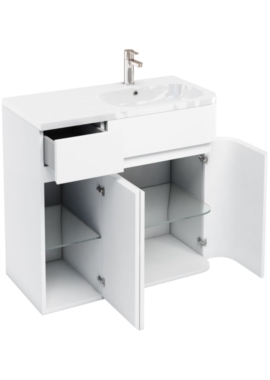 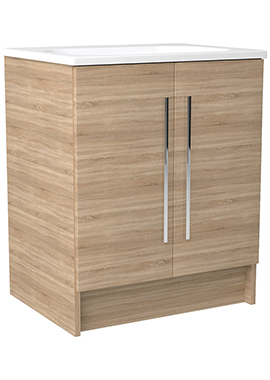 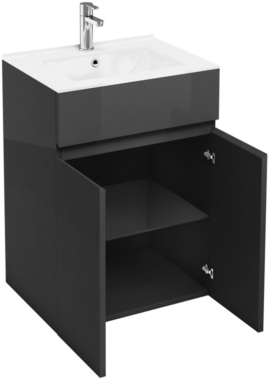 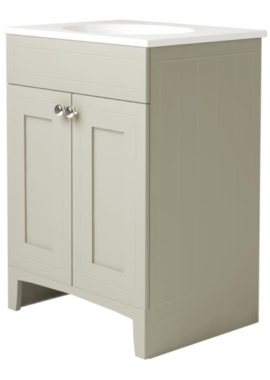 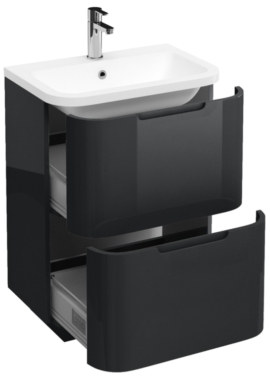 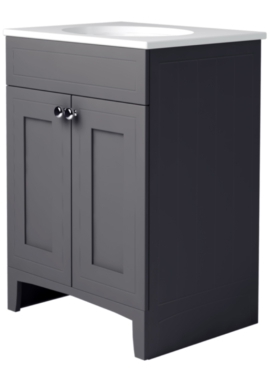 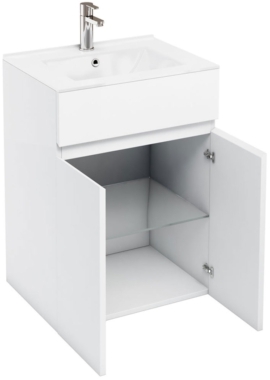 A vanity unit normally comprises a stylish sink that sits on top of a unit with ample space around it to keep any accessories you may need underneath the basin, as it also comes with drawers and cupboards. 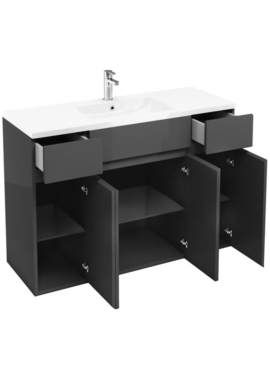 One of biggest choices of large basin vanity units can be found at Bathrooms 365 with over 150 designs. 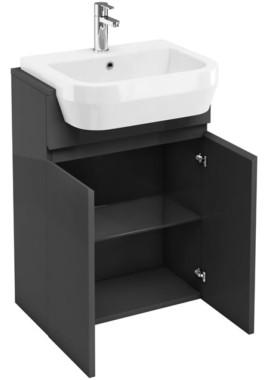 If you are struggling to make that choice, help is at hand from our specialists; they can guide you to making the right choice, the expertise comes from experience, given the massive numbers of these products that we offer and sell daily. 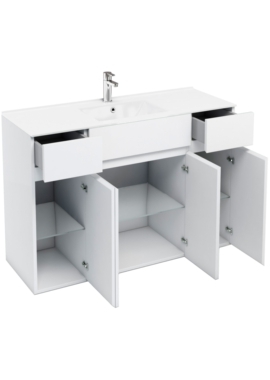 These large vanity units can range from minimalistic to luxurious. 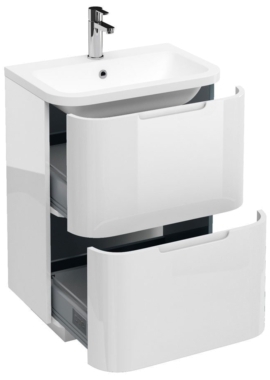 With a price ranging from £100 for the most basic units up to £2000+ for the top of the range luxury units, we have a complete range, which also features one with double sink. 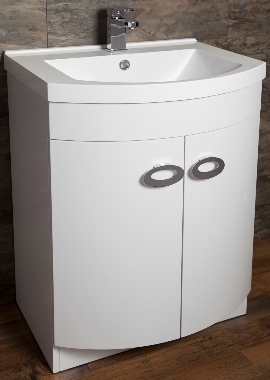 Browse our range and select the one that will suit best in your house.